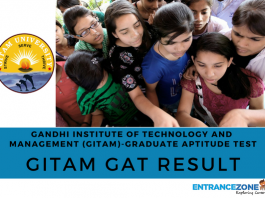 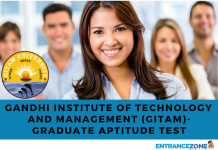 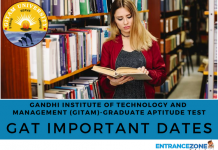 GITAM stands for Gandhi Institute of Technology and Management. 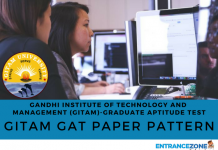 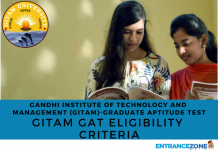 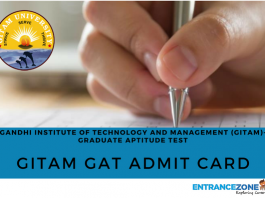 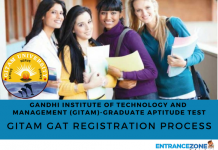 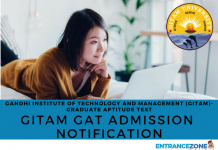 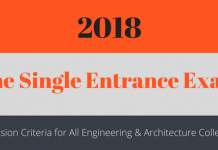 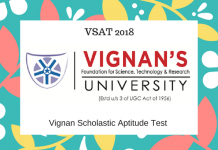 GAT stands for GITAM Admission Test. 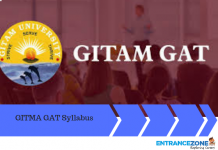 GITAM is a private university located at Vishakhapatnam, India. 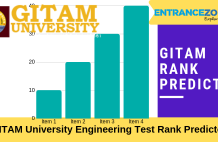 Also, it is one of the famous universities in India. 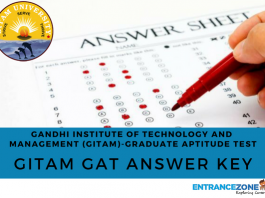 A lot of candidates apply for the GITAM GAT Examination. 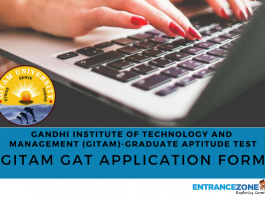 Through this examination, candidates can get admission to various degree programs offered at Gandhi Institute of Technology and Management. 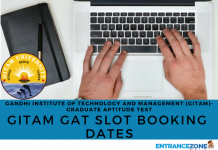 There are a lot of aspirants who appear for the examination. 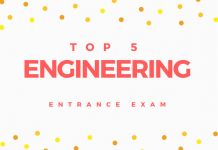 So, to score high and get good rank in the examination, one should burn the midnight oil to prepare for the exam. 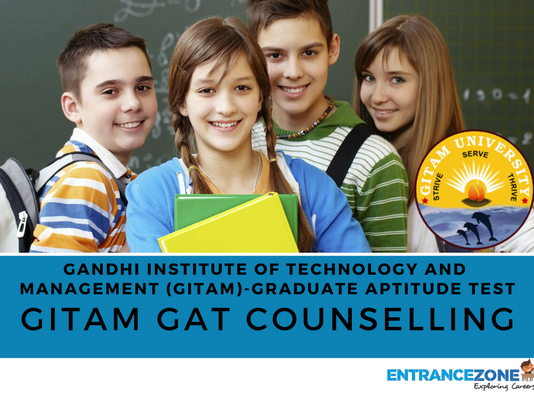 Also, the University will prepare a merit list and on the basis of it, call the candidates for counseling. 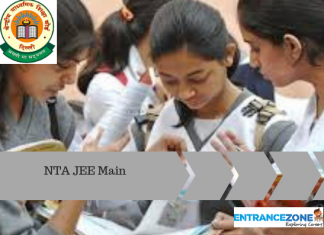 On the basis of availability of seats, candidates will get admission in the branch of their choice. 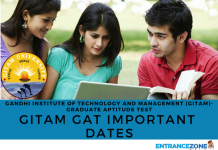 So, before starting preparation, it is necessary for candidates to be aware of the complete information.